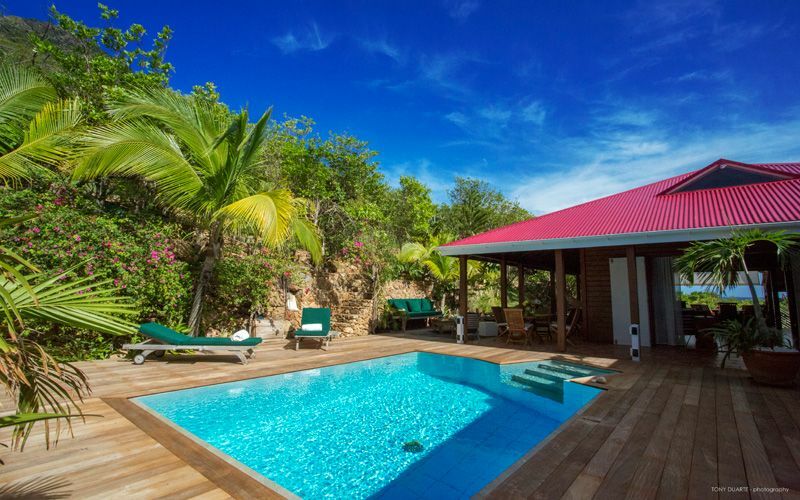 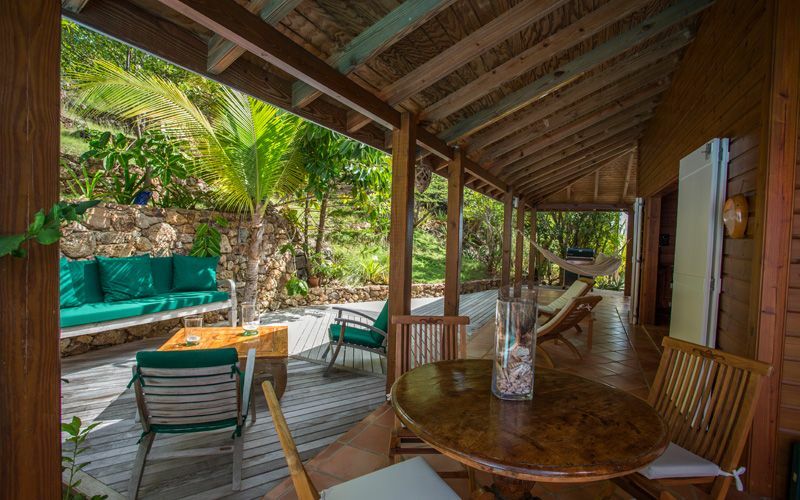 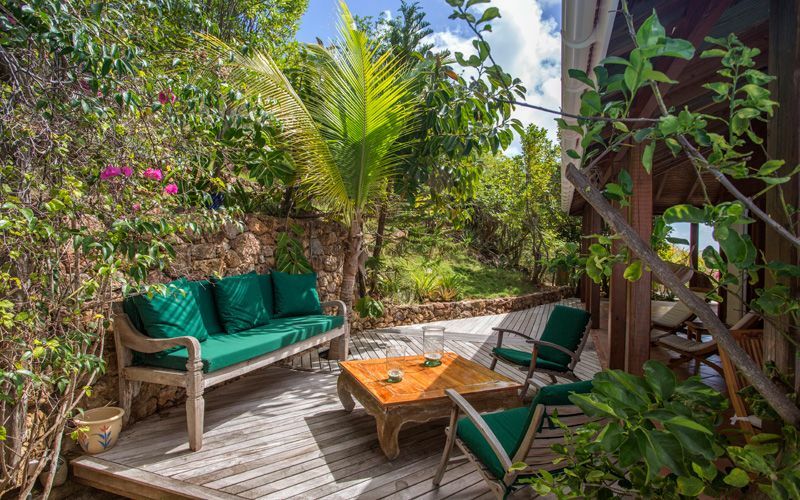 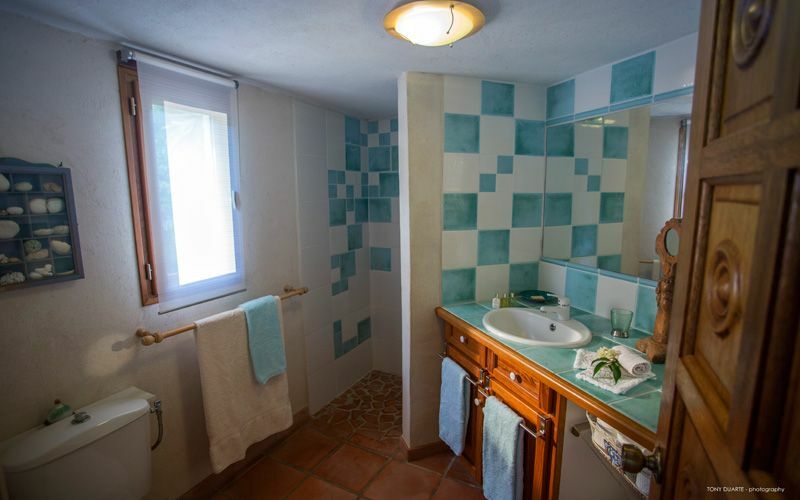 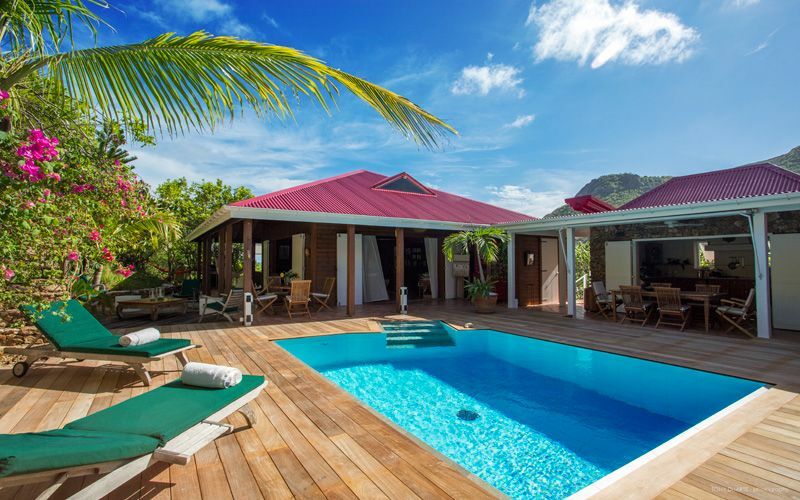 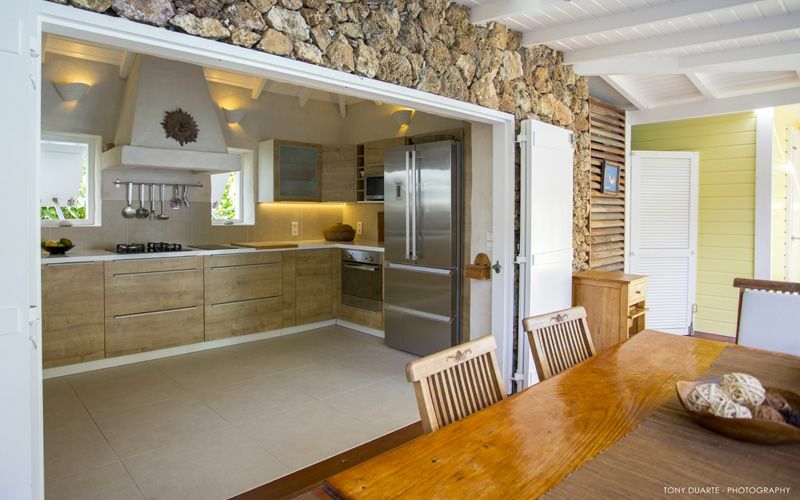 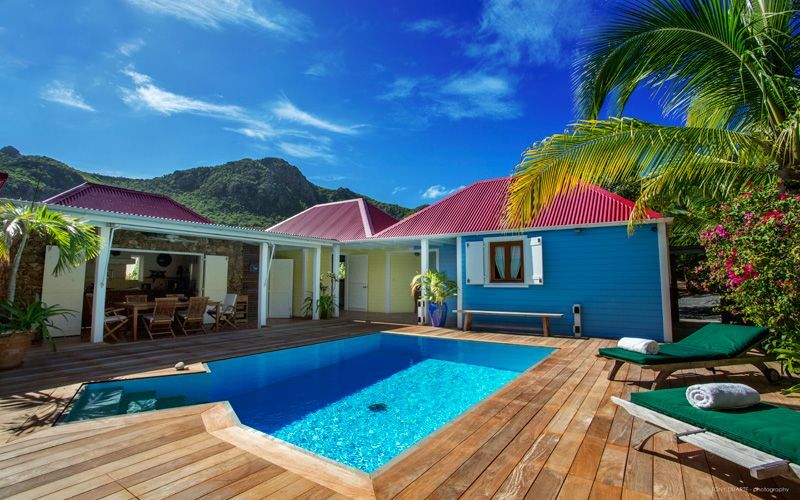 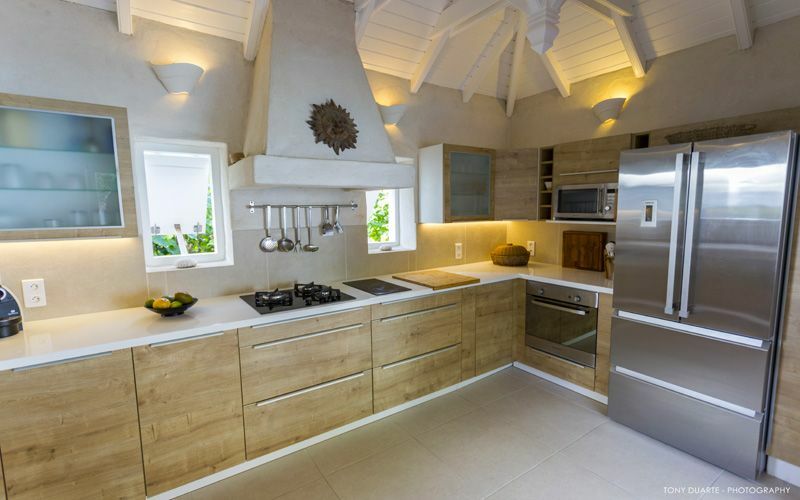 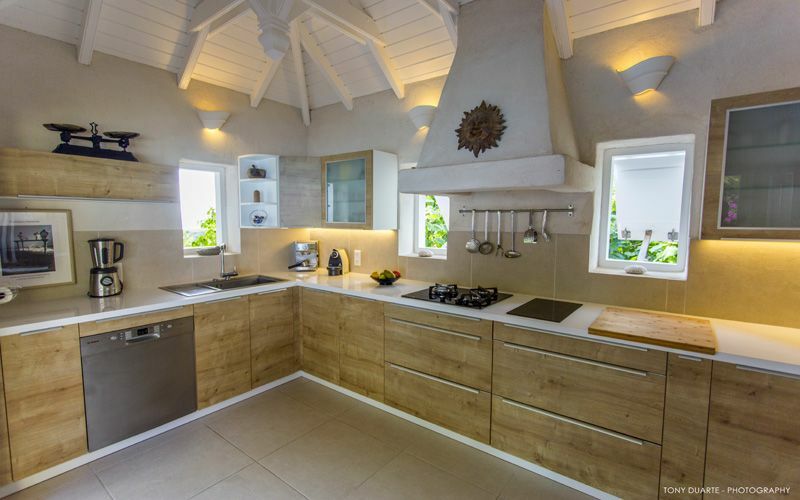 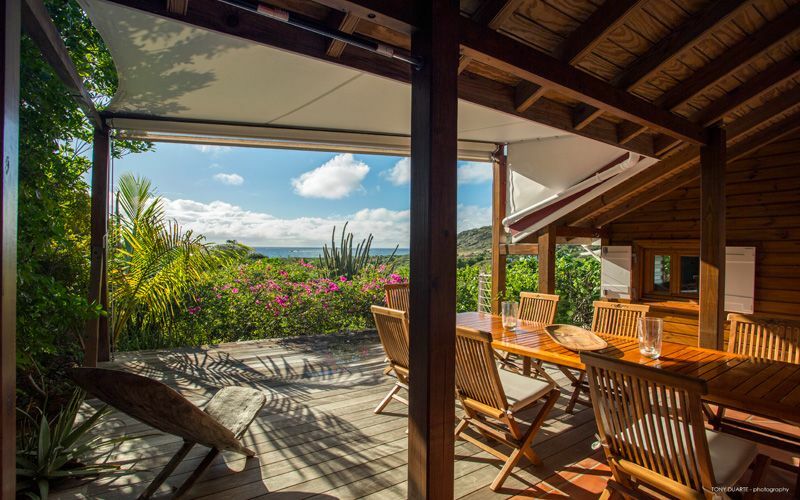 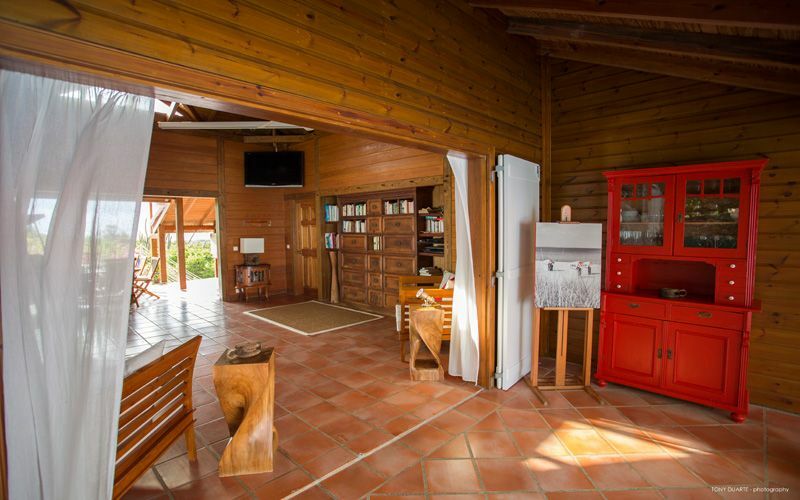 Located on the hights of Grand Fond, this family villa offers a nice, wide and wild view on the ocean. 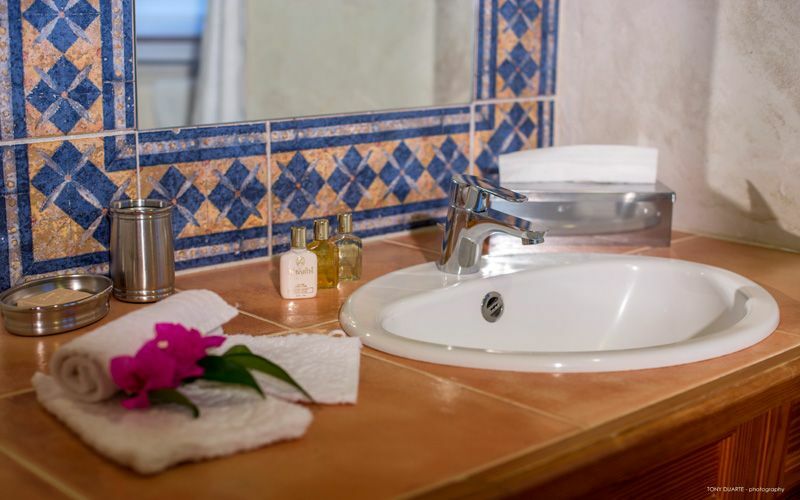 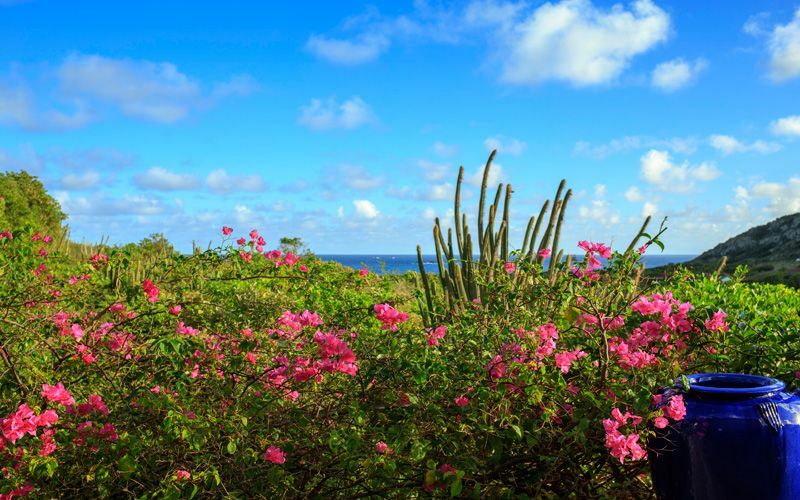 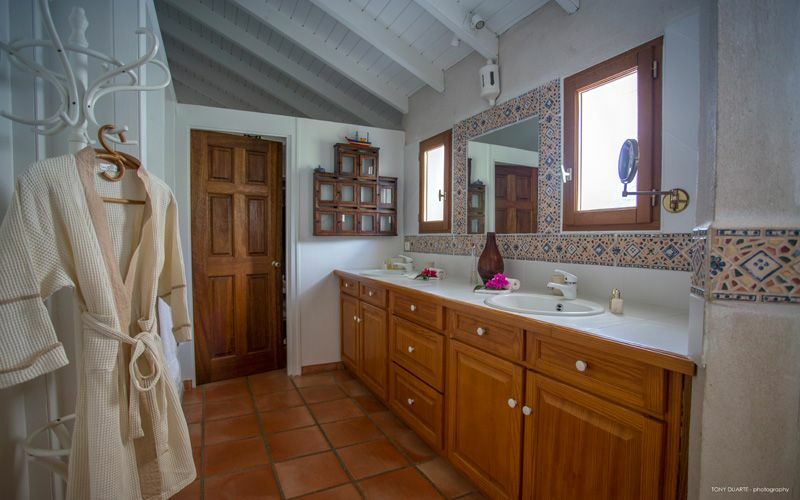 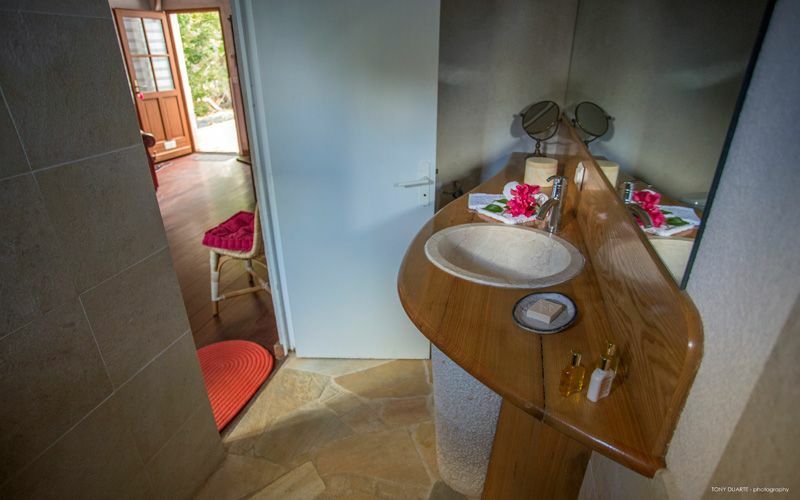 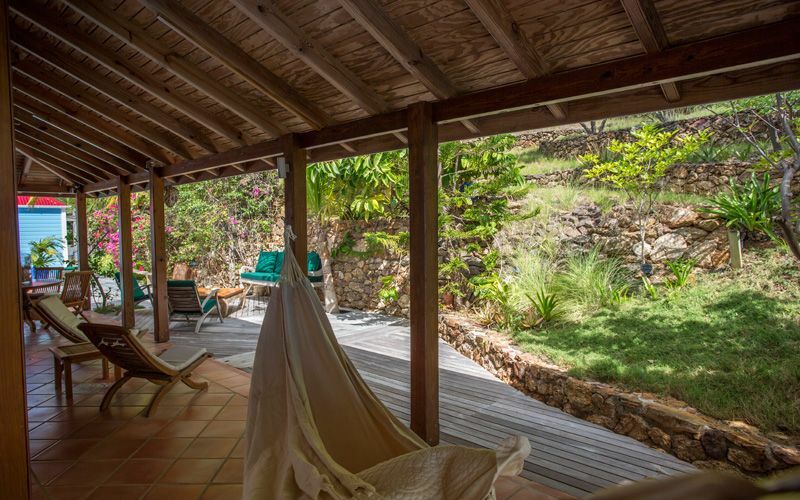 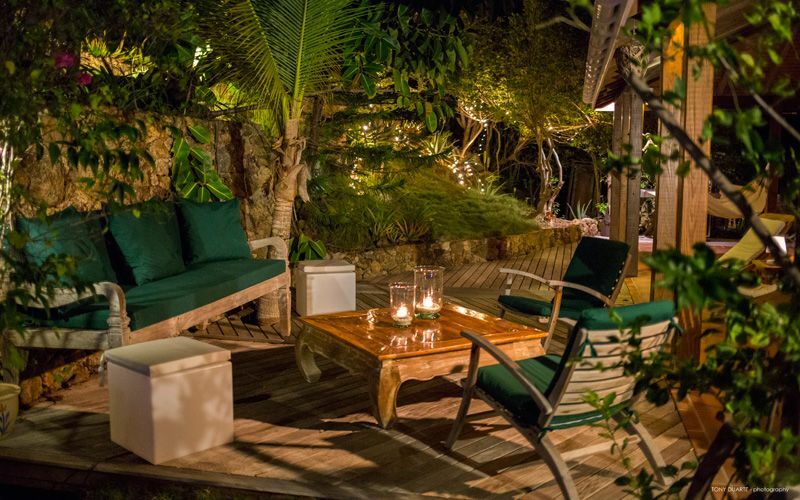 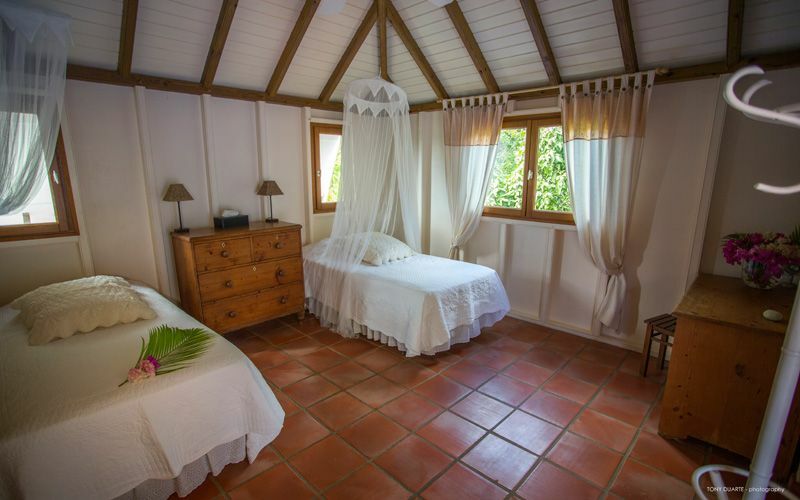 When arrived at Villa APIA, you will have the feeling to be in communion alone with the nature. 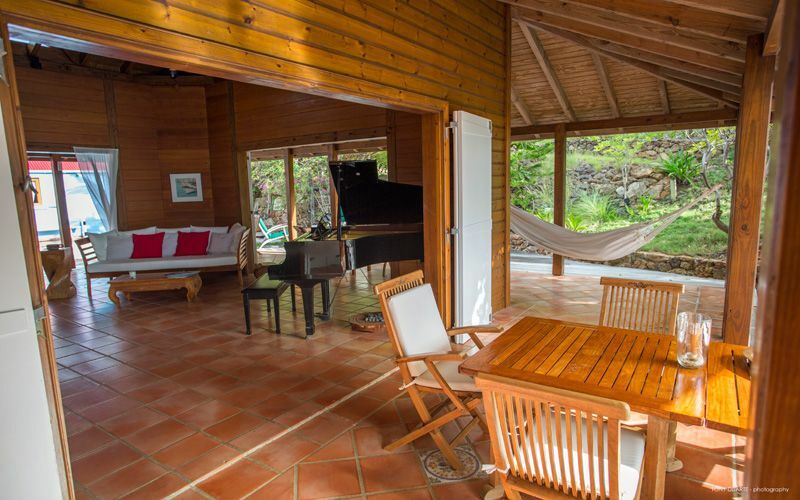 The comfortable living-room opens, on one side, onto the pool and, on the other side, onto the covered terrace and the view of the ocean. 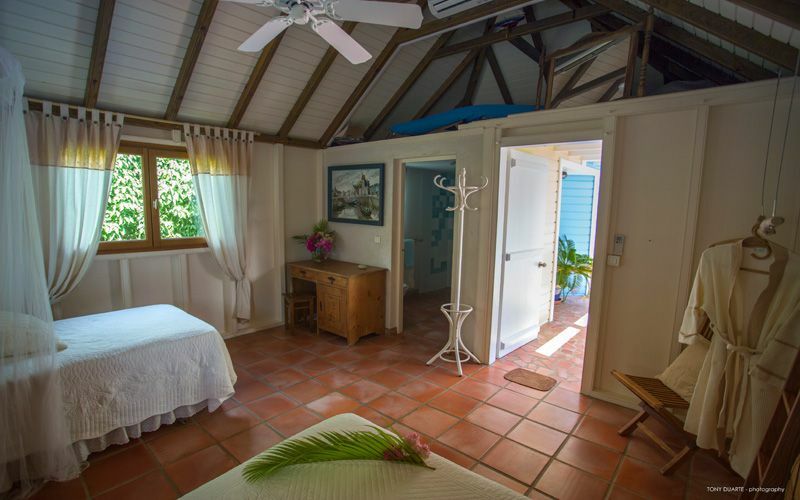 The Master Bedroom is located in the same bungalow; two bedrooms on the other side of the pool, the fourth one on the lower level. 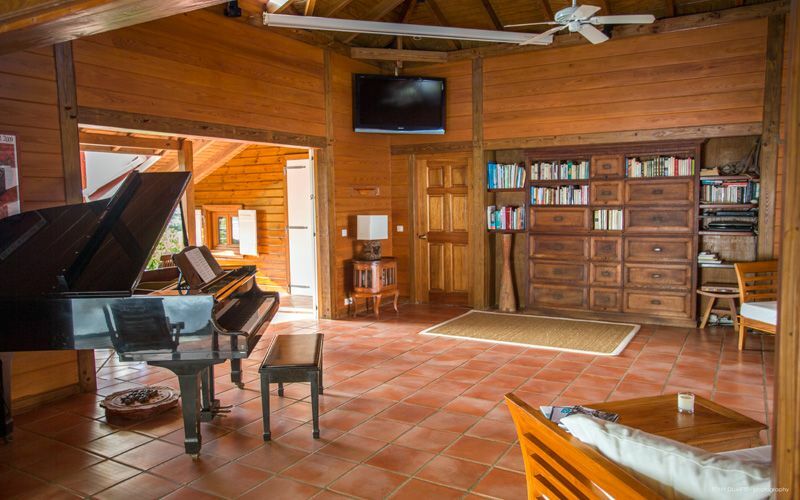 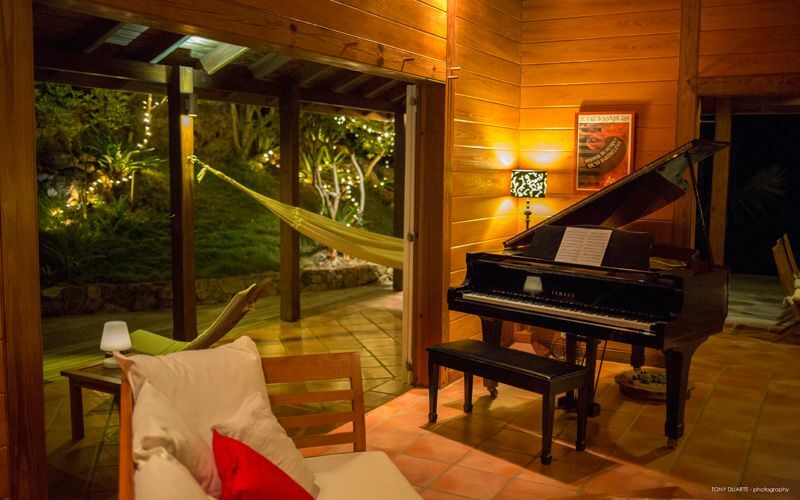 Just perfect for very relaxing moments, quite and peaceful, playing the piano, facing the ocean and the beautiful waves of Grand Fond. 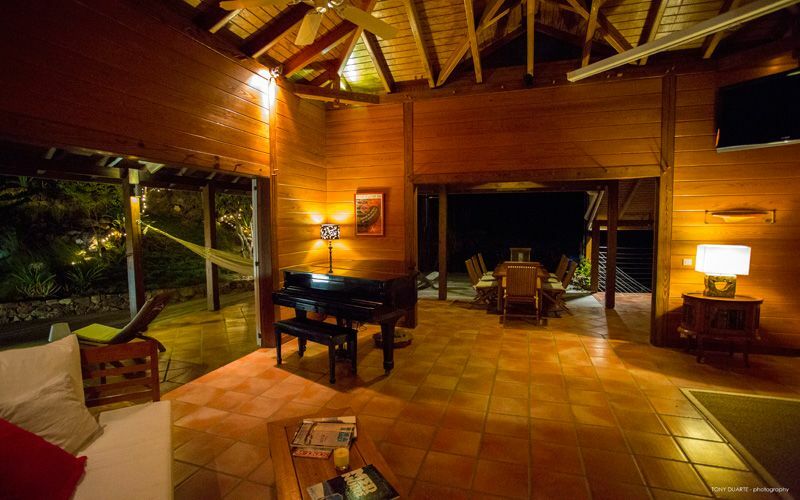 The 4 bedrooms are spacious, the master close to the living room, 2 others on the other side of the pool for more privacy and the fourth bedroom on the lower level. 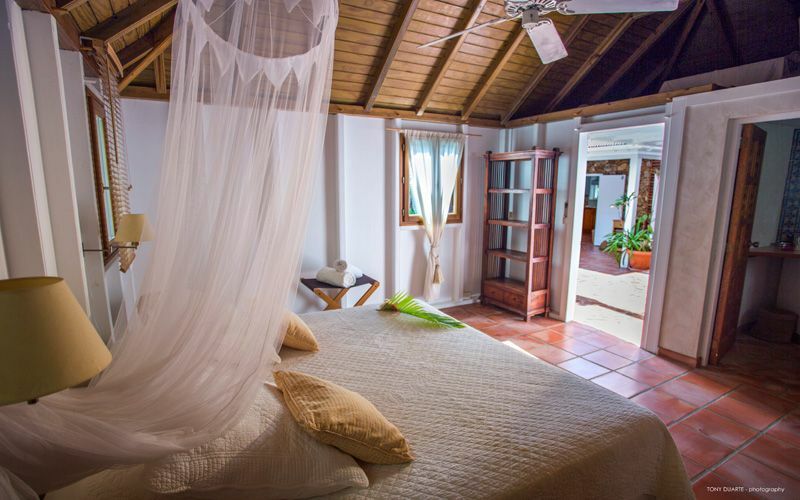 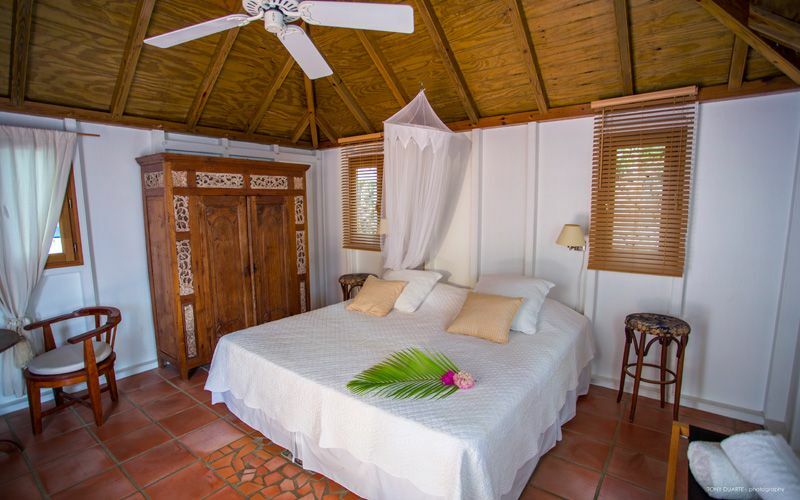 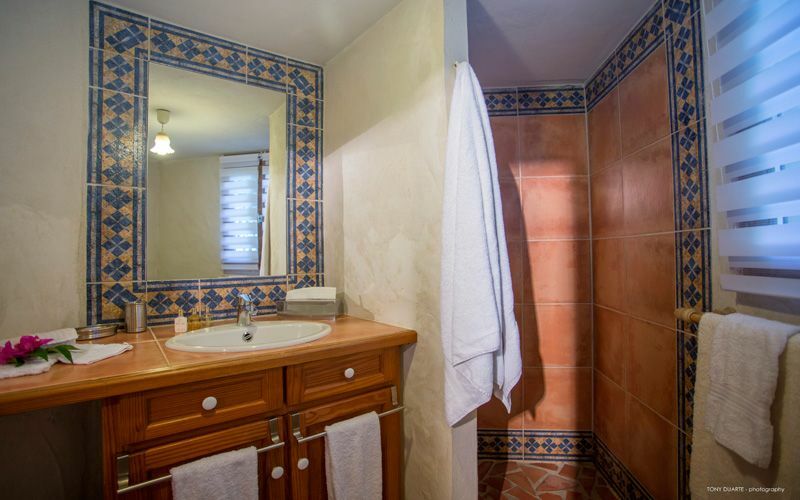 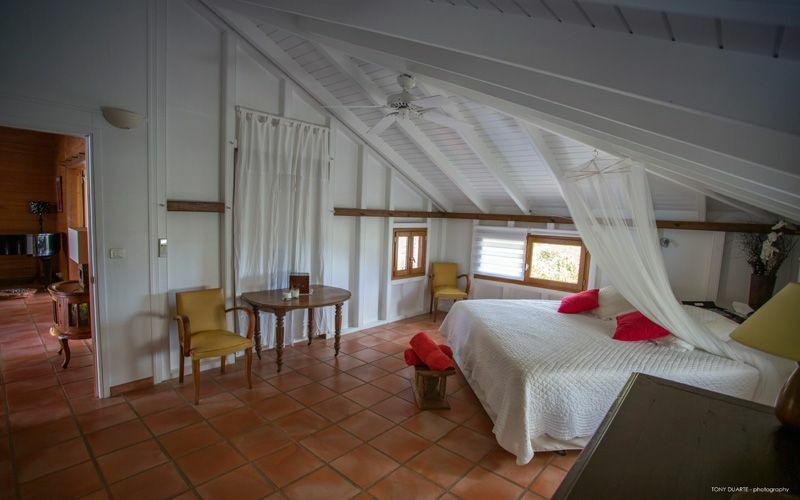 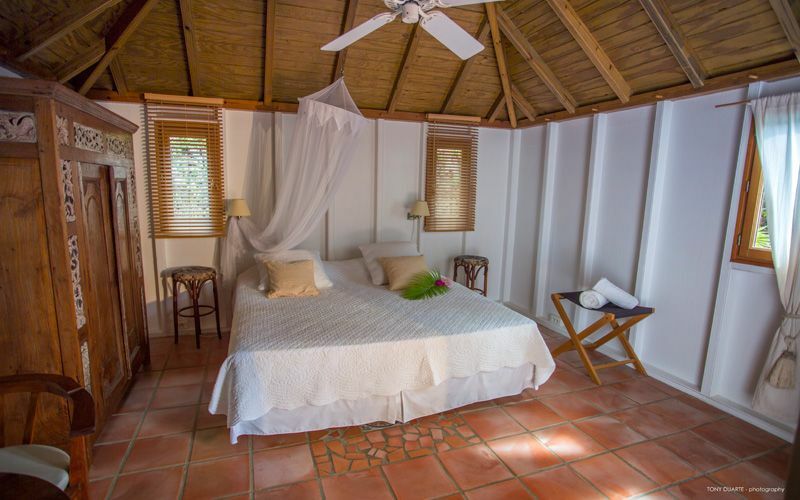 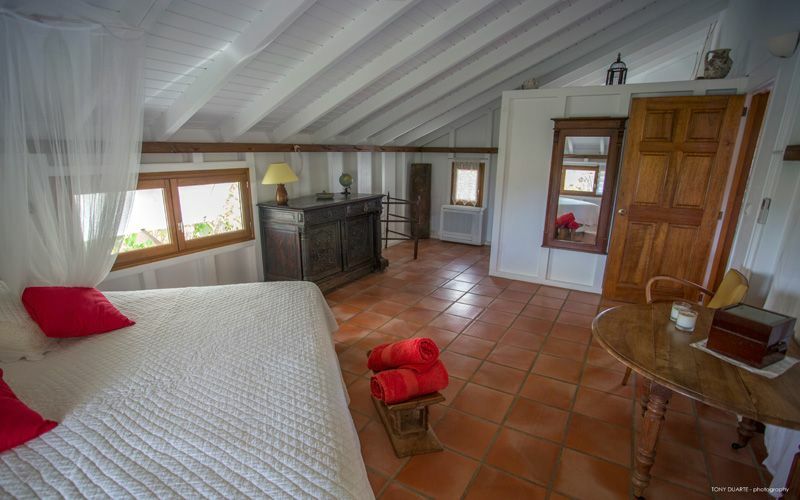 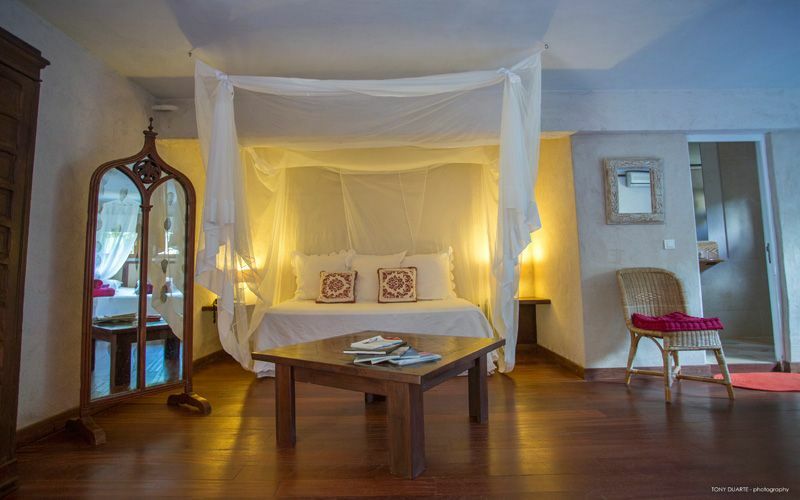 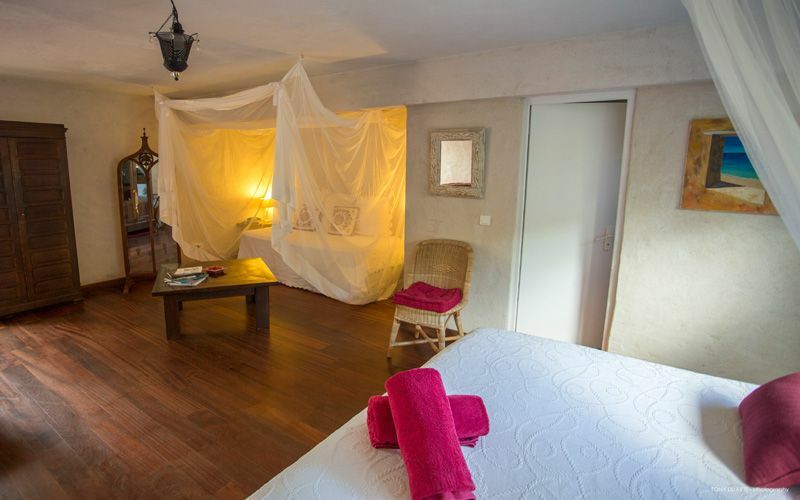 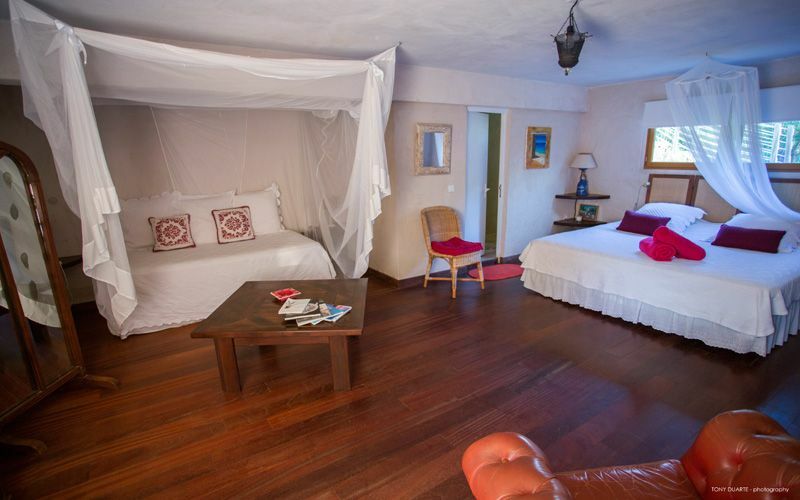 Bedroom 4 : On the lower level, garden view, fan, air-conditioned, moskito net, king size bed, en suite bathroom (shower, & sink, toilets), large sofa as an extra bed.